Just three years ago we spoke with Melissa and around that same time, she had just welcomed her son Oliver into the world. She and her husband both worked long hours as doctors, and their time away from each other and their children became a very real and recognizable concern. 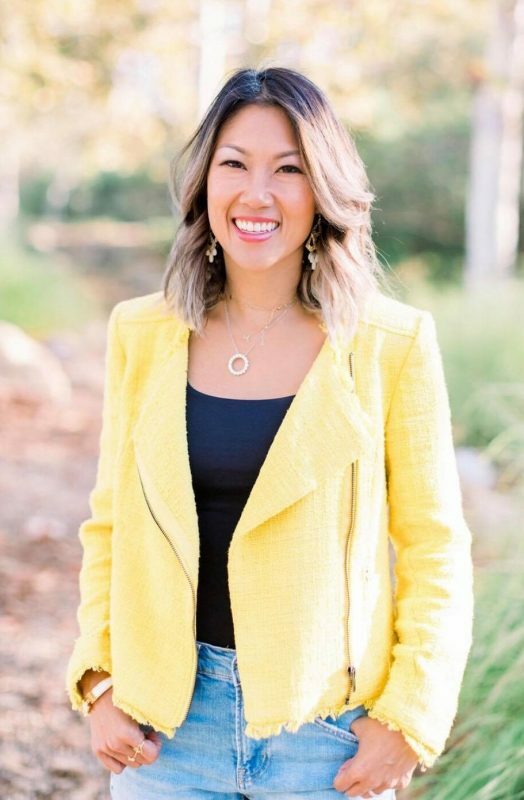 Realizing then that she needed to prioritize her family above all else, Melissa made the difficult decision to begin the transition to leave her practice and work her R+F business full time. 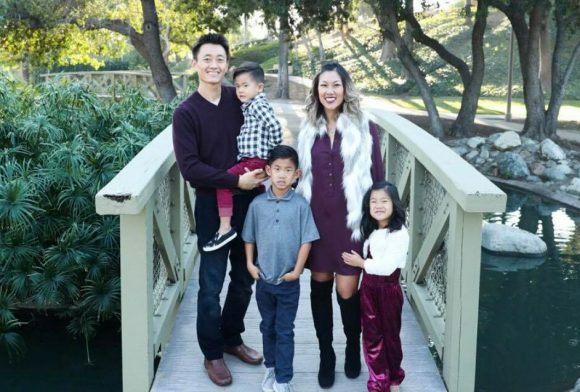 “I thought, somebody else can be a doctor to my patients right now but nobody else can be a leader for my team and nobody can be mommy to my three kids right now.” Since she was able to walk away from her practice and work her R+F business full time, her family began to feel more united than ever before. Now as an RFX Executive Consultant, Melissa was able to qualify for RFX Circle Meridian and is so grateful to be a part of a team that not only pushes her to succeed but also maintains an unwavering compassionate culture. By staying loyal to her first WHY to help others and trusting in her team and her own journey, Melissa’s confidence in the Rodan + Fields business will continue to drive her success for her and her family.